Youth are not aware of careers that may be a great fit, nor are they on a path to get there. Industry can't fill jobs with qualified talent. We are using free video games to engage youth about interests, aptitudes and careers available to them. We deliver "regional targeted messaging" to players that can provide industry data, wages, companies, and training programs relevant to them per region. A growing number of free, fun (and core standards aligned) video games are being developed to engage youth in exploring their interests, re-affirming aptitudes and exploring various 21st century careers (and paths to get there). The games cover (or will cover) many industries such as advanced manufacturing, healthcare, construction, IT occupations, etc. and even include games to practice professionalism or soft skills needed for any job. The Simcoach Skill Arcade is the collection of games that is connected to collect personal gameplay data and achievements/certificates earned (if desired), point players to real-world training and jobs in their region, and recommend other games that might be a fit based on individual preferences for any given game. The Simcoach Skill Arcade games are built WITH youth, participating in design, development, play testing and QA. This is the only way to ensure the games are solving a particular learning objective and fun! In addition a large, unique and positive social network made up of passionate education stakeholders (schools and teachers, foundations, youth programs, kids, technologists...) called Remake Learning has informed all of this work. We get a lot of interest in school for using our games, and also in out of school learning environments, as well as just through kids sharing with friends. Regardess of how kids get these games, so far the trackable impact has been beyond download demographics. We have shown a game can attract more pre-qualified and women and minorities to the construction trades for instance. Additionally, we've shown playing the games show a correlation with getting accepted to programs and successfully completing programs. Another example outside of construction would be the use of a game to recruit youth to web development and coding "bootcamps", where if a person scores a certain level on a problem solving game, it has been "100% effective" in predicting successful completion of the job-ready-ing bootcamp. Simcoach Games, a Carnegie Mellon spinout, has a 14 year history of developing approximately 200 learning, training and workforce development games. In the creation of the Skill Arcade platform, the company has leveraged its expertise in games for learning and passion for empowering youth to pursue the best career path to fit their unique interests and aptitudes. The games and platform is easily adaptable, of course, outside of our Pennsylvania proving grounds. In fact, 10s of 1,000s of our downloads are outside of Pennsylvania, and even outside of our country. 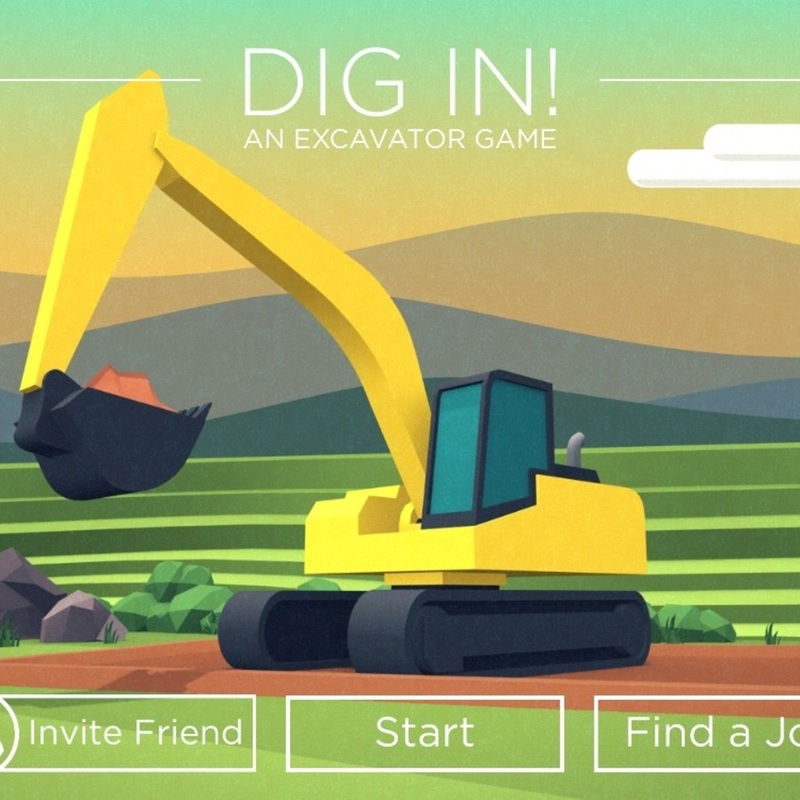 Fun puzzle game related to learning about construction trades. Games give players AGENCY, and we are trying to use these experience tools to tap into what a kid is capable of and spark what is possible. There are currently dozens of games in the Skill Arcade and this number is growing! To get a feel for the currently available games, here are some of kids favorites (according to downloads) to try and to share with your students. Download and share free mobile games in school and in out of school environments. Free games available in major app stores (Google Play, Amazon app store, Apple iTunes).